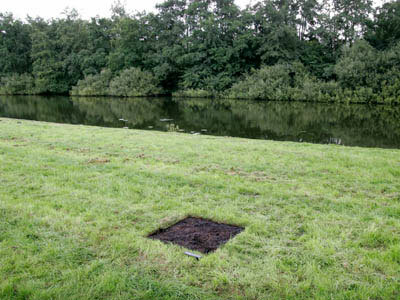 A real life dead pixel by Helmut Smits. Digital display technologies affecting the real physical world with it’s intentions of affecting the digital representation of the physical world. See also.